To help residents of Shasta County rebuild their homes after the Carr Fire, Shasta County officials are allowing them to use certain older construction regulations. By using these older standards rather than some of the ones currently in place, homeowners can potentially save thousands of dollars in construction costs. The ordinance that allows this bending of current standards was passed by the county Board of Supervisors on Tuesday. According to the ordinance, some residents will be able to use building codes that date back to 1997. Despite homes being rebuilt to older standards, Shasta County Resource Management Agency Director Paul Hellman is confident that the homes will not be substandard in quality. 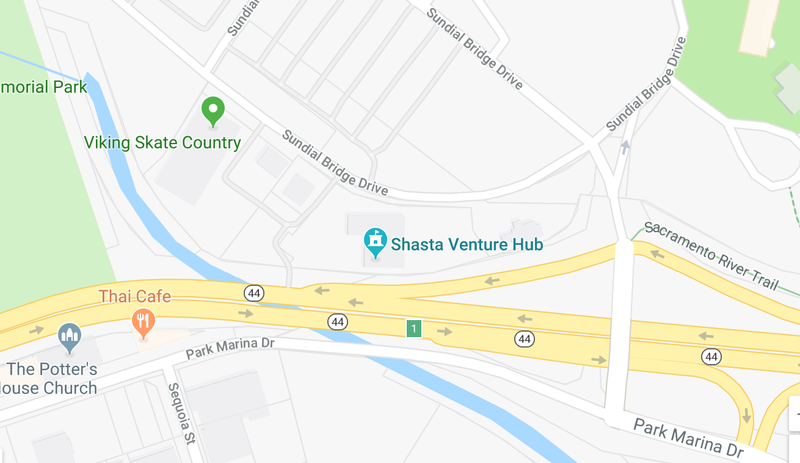 How Does This Change Help The Cost Of Living In Redding? Since 1997, many of the changes to building codes in Redding CA focus on making homes more energy efficient. While energy efficiency is ordinarily a worthy effort, it typically comes at a higher cost. By allowing homeowners to bypass these pricey regulations, Shasta County officials are providing residents with the opportunity to rebuild their homes at an affordable price. The program is also designed to help residents who were underinsured or uninsured when the Carr Fire devastated their homes. An estimated 15% of the 1,079 homes that were destroyed fall into these two categories of insufficient insurance. Even for homes that were covered at the time of the fire, most insurance companies will require homeowners to rebuild in accordance with the county’s most recent building codes. Who Exactly Qualifies For This Program? The program can help residents with the cost of living in Redding, specifically those who live outside of city limits. As long as the property that was damaged or destroyed is within the boundaries of the Carr Fire and outside city limits, it will qualify for the program. The program can even apply to new construction, additions, and remodels that were not caused by the fire. If the homeowners intend to live in their home after the construction work is complete, they can build according to the amended regulations. While the program waives some regulations regarding energy efficiency, it still must uphold modern safety regulations, such as fire sprinkler systems. Any homes that are rebuilt will still need these systems installed in them, and exterior construction materials will have to meet the building standards of today. 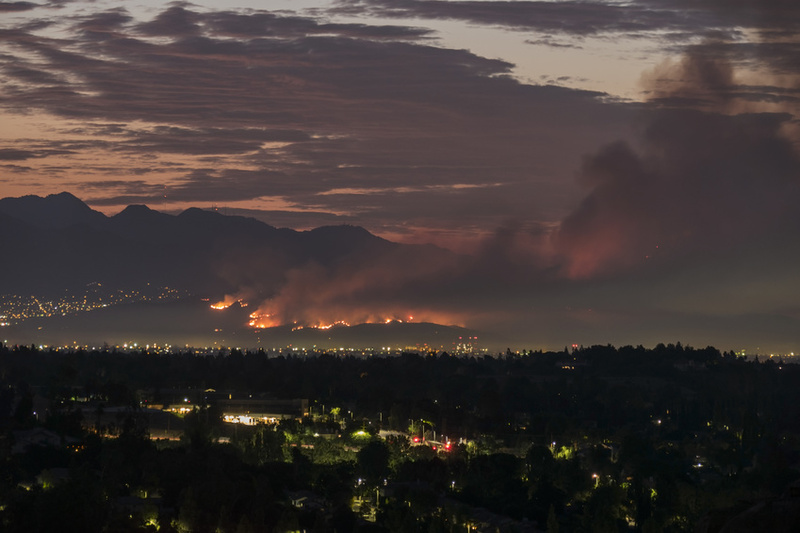 If you have any questions about the cost of living in Redding and how it has been affected by recent fires, fill out our easy online form or call us at 888-618-0887.